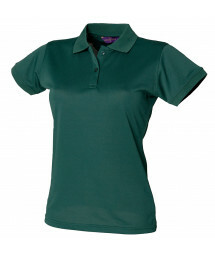 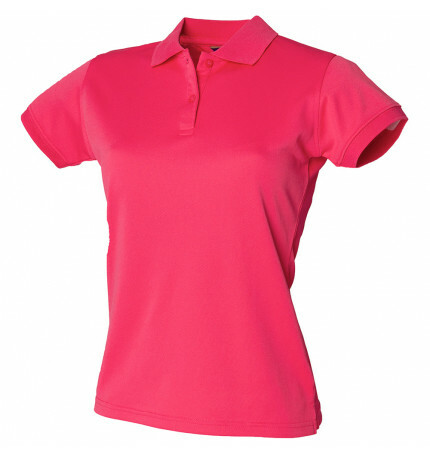 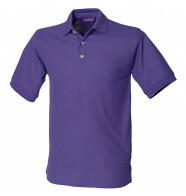 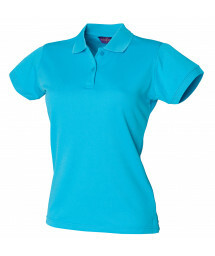 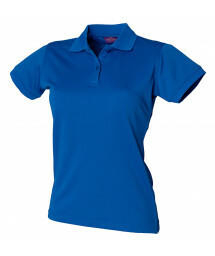 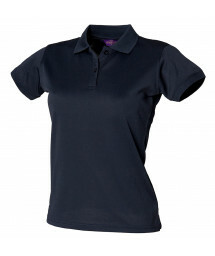 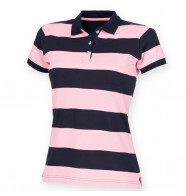 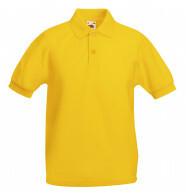 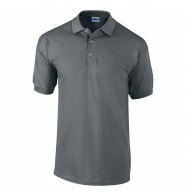 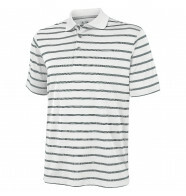 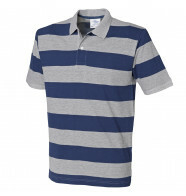 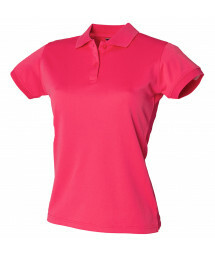 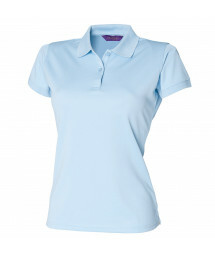 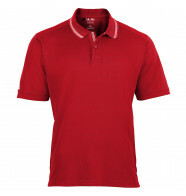 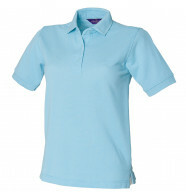 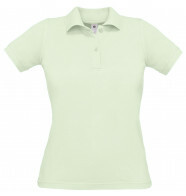 Women’s Cool Plus® wicking polo shirt. 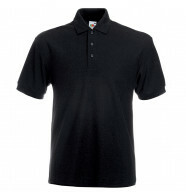 Micro pique. 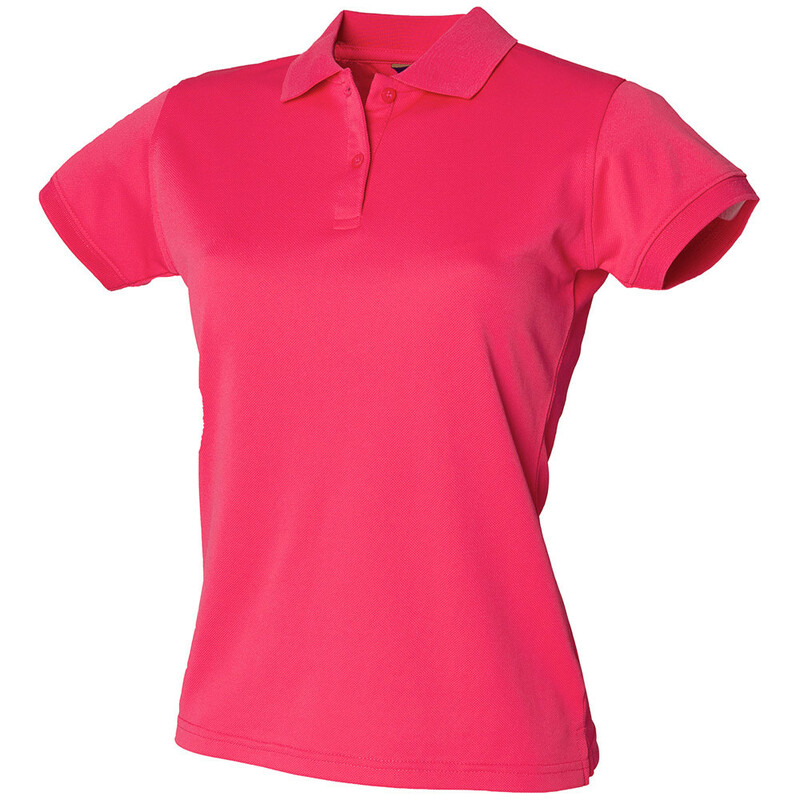 Fitted shape. 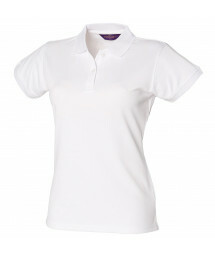 Flat knit collar. 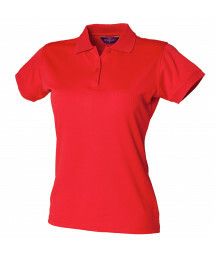 Cuffed sleeves. 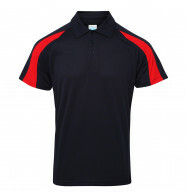 Side vents for ease of movement. 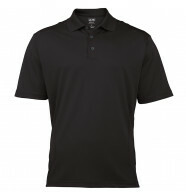 Wicking yarn for pro longed performance. 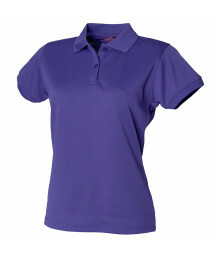 Excellent colour retention. 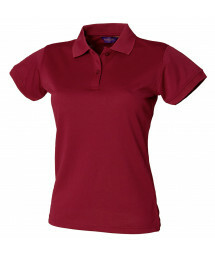 Minimum iron. 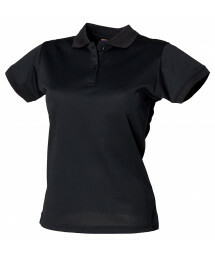 Easycare.